Complete with coastal inspired architectural accents, bonus room with two bedrooms and a full bath, outdoor living area and enormous great room. Enter from a covered front porch or a 2 car garage complete with a large mud room with a drop off zone bench and pegs. 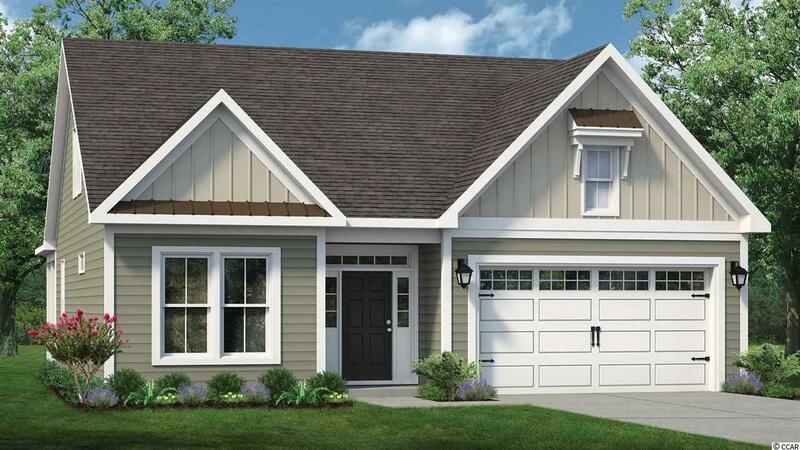 This unique model offers an open floor plan from the kitchen to the dining and great room. The kitchen in this home offers a grand quartz center island for gourmet cooking or gathering around. It is a natural gas community so there is a gas range, gas furnace and gas tankless hot water heater. The Master Bedroom has a trey ceiling with crown molding and his and her closets. 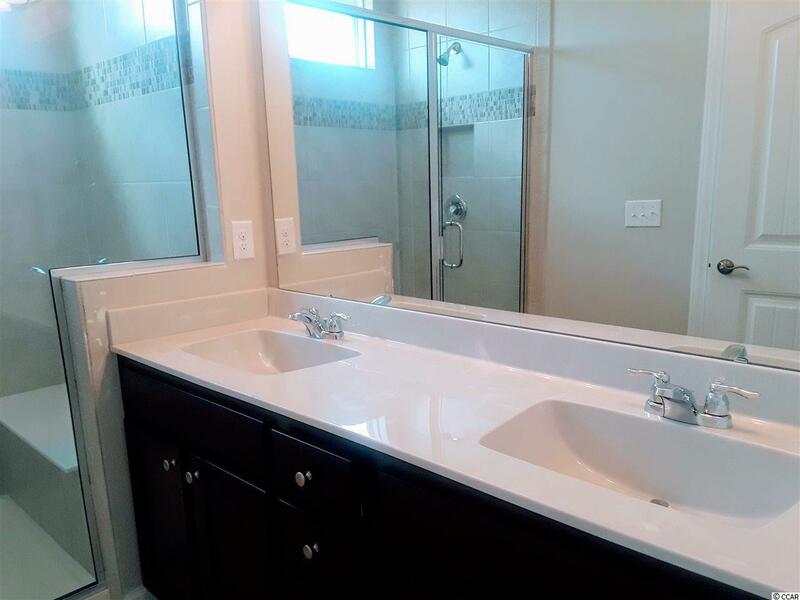 Master Bath has a tiled walk-in-shower, double vanity, linen closet and water closet with comfort height commode. Enjoy the Carolina Sea Breeze out on the covered back patio. This home is a must see, schedule your appointment today! Pictures are from another home please see agents for more details.